You are here: Home / Care Tips / Is there a Vitamin for Dementia and which one? Is Vitamin D really a vitamin for dementia? Sometimes we forget how important Vitamin D can be, especially as a vitamin for dementia. Since it’s easily absorbed into our body through lots of sunshine, and also found in the foods we eat, we don’t keep track of how much we actually get–or need. 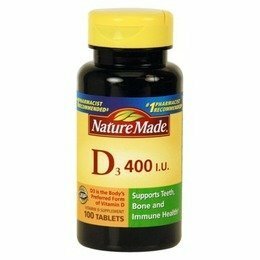 But if you have a sickness that keeps you housebound for a few days, and you’re eating poorly due to nausea from your illness, your Vitamin D levels may drop quickly. Vitamin D is important for our bodies since it allows for the proper absorption of calcium, which helps our bone development. It also controls cell growth, assists with nerves and muscles and keeps our immune system functioning properly. All things that show that Vitamin D is a good vitamin for those with dementia. It also helps to fight inflammation so we are able to defend against illness and remain healthy. It’s true, most of us receive lots of needed Vitamin D from the sunshine each day and a regular nutritious diet, including lots of fish and fatty foods such as cheese, eggs, and mushrooms. Plus, Vitamin D is added to many processed food items that we purchase and eat each day. 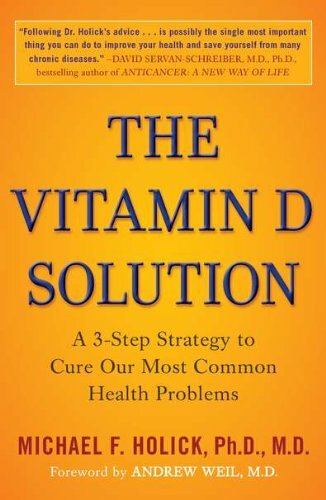 Despite the numerous ways we receive Vitamin D, we may still have levels far below a healthy range. 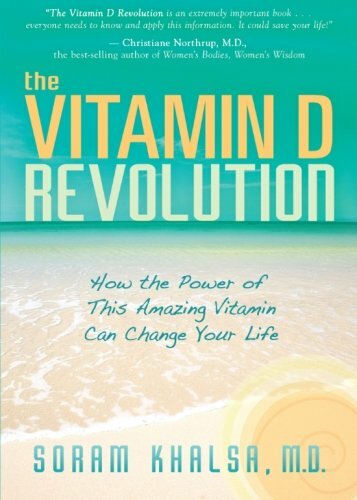 I was hospitalized 2 years ago and besides treating my primary illness, the very first thing done was a big Vitamin D shot because the level in my system was way too low. I’d scarcely been ill longer than 2 weeks (staying in bed away from the sun and eating nothing more than Chicken Noodle Soup. Still, I was amazed to find my Vitamin D depleted so quickly because I live in a sunshine state and did sit outside on several occasions despite my two-week illness. A recent study from the American Academy of Neurology brought this notation about the results. 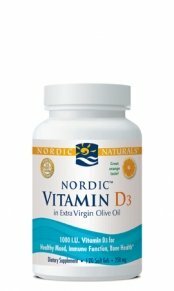 “We expected to find an association between low Vitamin D levels and the risk of dementia and Alzheimer’s disease, but the results were surprising—we actually found that the association was twice as strong as we anticipated,” said study author David J. Llewellyn, PhD, of the University of Exeter Medical School in the United Kingdom. Be aware! Be sure that you get lots of Sun and track that Vitamin D intake from Supplements and food. After my own illness, I bought a small notebook that is perfect for this challenge. I track several vitamins and other medications that I take daily and it becomes quite natural to take more notice of what I eat. When I visit my Pulmonary doctor, he’s happy to view the ways I’m trying to help myself. Vitamin B and Alzheimer's dementia - Can Vitamin B Slow Cognitive Decline?